Porcelain Veneers (sometimes known as porcelain teeth) are a thin layer of porcelain placed over a tooth to improve the aesthetics and function of a tooth. They will enhance the beautiful appearance of your smile whether you want to change a few teeth or want a complete Smile Makeover. 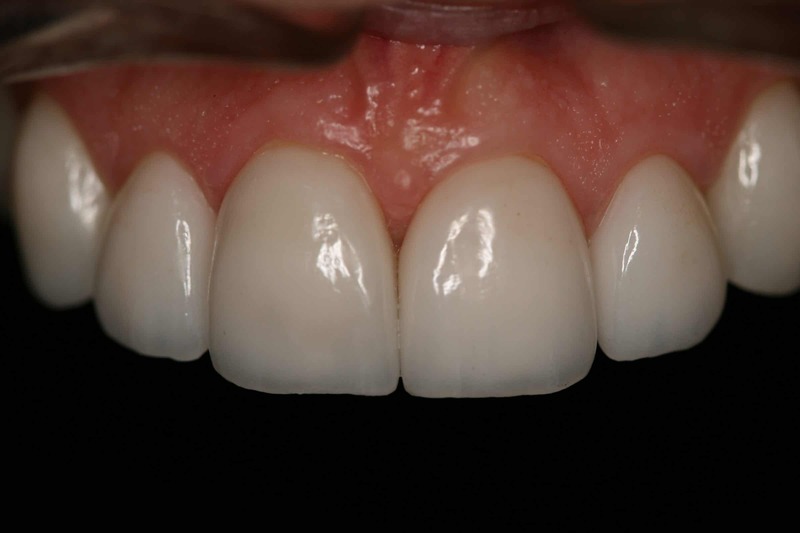 Porcelain Veneers can be an ideal solution. Porcelain Veneers are shells of ceramic material which are chemically bonded to the tooth structure. When considering Veneers, the shape of your face, smile line and complexion are looked at to determine the final result. Some dentists place dental veneers that consist of resin composite. However, the long term prognosis of porcelain is much better. 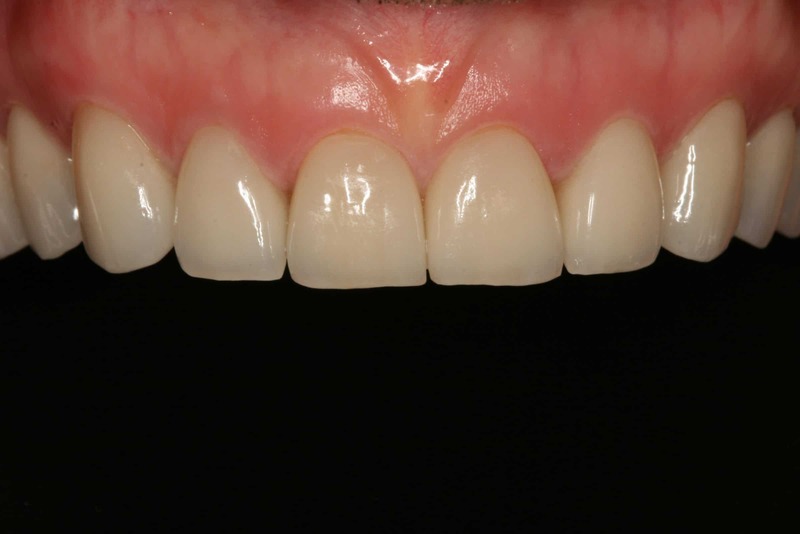 Porcelain Veneers can create an aesthetic and well-proportioned smile. 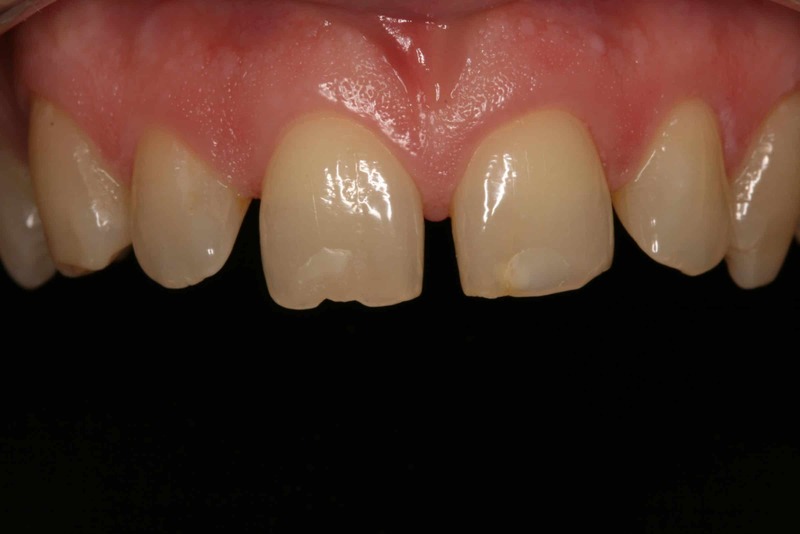 Unlike the process of Porcelain Crowns, Porcelain Veneers require very little reduction of the natural tooth. 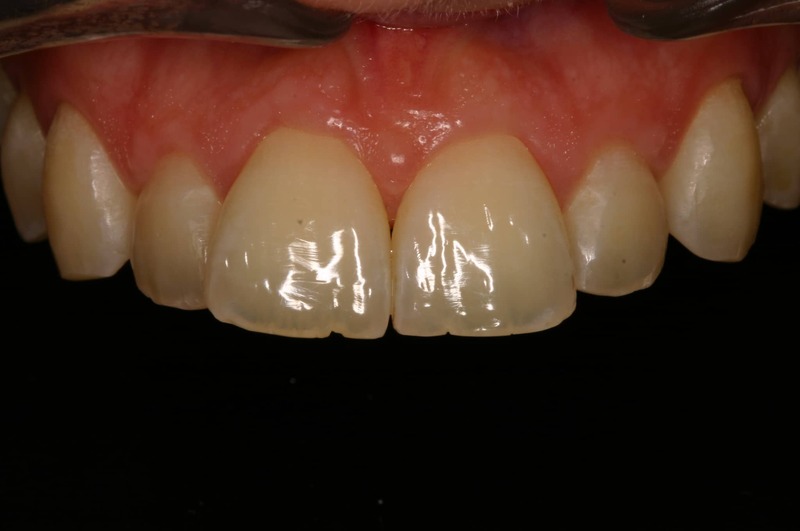 Bonded straight to the teeth’s existing structure, Porcelain Veneers use a relatively conservative technique. Customised to match the colour of your natural teeth, Porcelain Veneers can aesthetically enhance your smile. 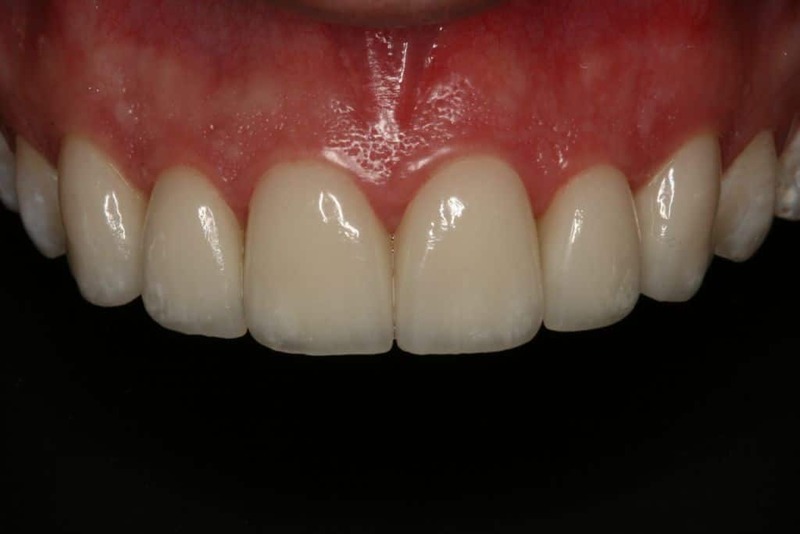 Porcelain Veneers have a high resistance to staining and therefore give a natural, realistic appearance for longer. Firstly in your Porcelain Veneer procedure your natural tooth is treated with a special conditioner. This allows the tooth to receive the Veneer. 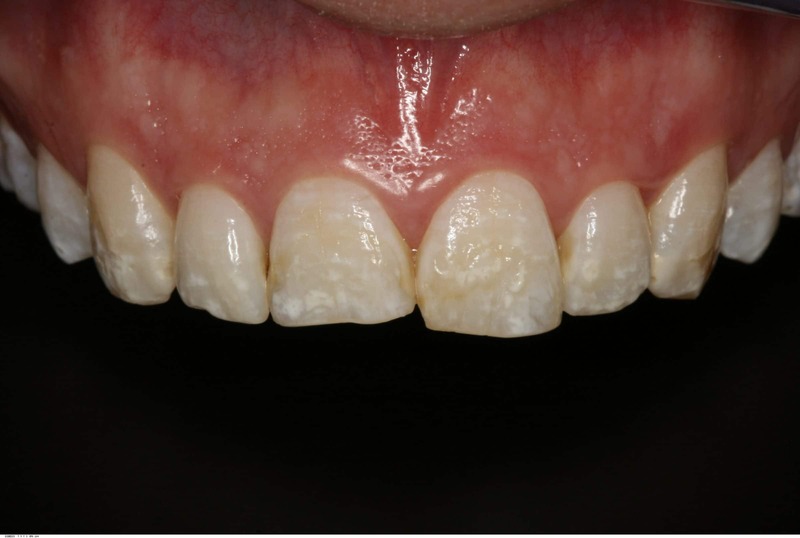 A tooth-coloured liquid material is then utilised to bond the veneer to the tooth’s surface. The Veneer is now cohesive to the surface and covers any unsightly blemishes.